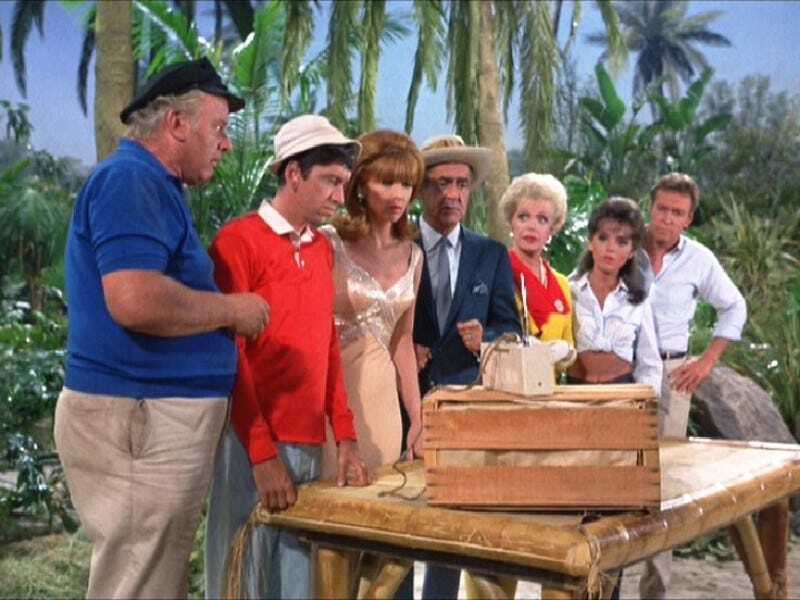 Apparently this has been floating around for a long time but I only today encountered the theory that the seven castaways of Gilligan's Island each represented one of the Seven Deadly Sins. And if you want to further down that rabbit hole, the island was Hell and Gilligan conveniently thwarted several escape attempts, ensuring that the group stayed. Thus Gilligan (who always wore red) was also Satan. But at least there wasn't a Smoke Monster killing people.